The basic aspects of Mac users are that they struggle to switch from their frequently used productivity applications from PC’s to their Mac alternatives. Word and excel are the most common examples and it is certain that any Mac users should know how to handle such alternatives. 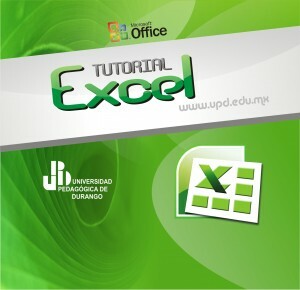 Windows users should know about how to handle these applications and just as excel basics commands and numbers are located on top of every number document on both of its main toolbar and its formatting toolbar. 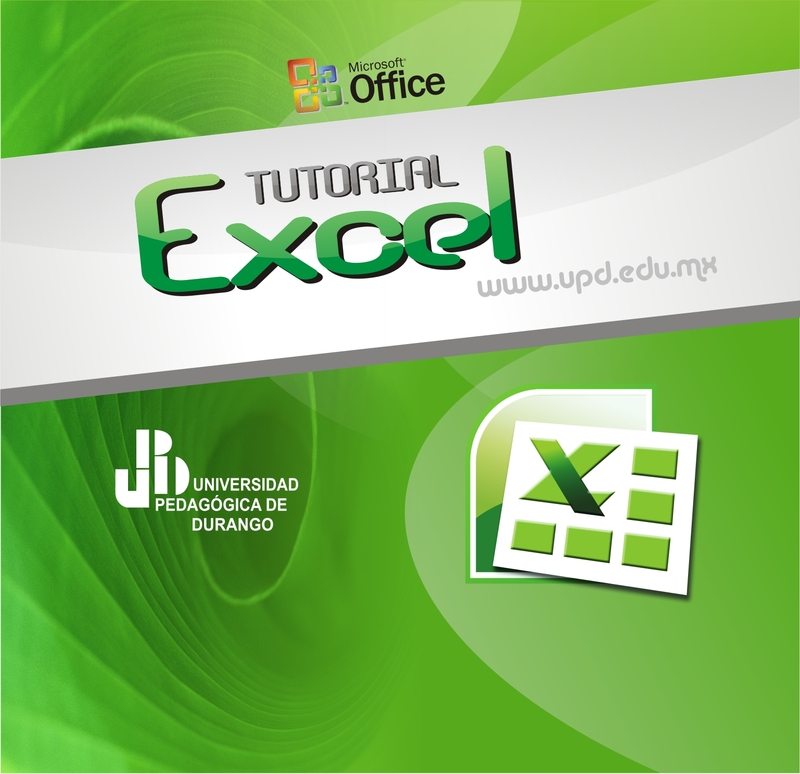 The main toolbar allows you to perform the most basic options but it is also a platform for more advanced elements that are not easily accessible in excel. For example, the right side of the toolbar lets you to insert different kinds of elements to your spreadsheets such as text boxes, charts and shapes with special fonts and colors. The left side of the main toolbar helps you to access the list of most important formulas and functions as well as being able to change the view on the overall layout of the spreadsheet. On the other hand, the reorganize button allows you to access some convenient sorting and filtering. The format and formula bar are mostly identical on excel. You can adjust the cell’s borders, alignment and format of the text. The major difference between numbers and excel is the left panel is shown by default on apple’s spreadsheet applications. The sheet pane is similar to that of excel where you can have control over single page. The style pane will give you different styles of spreadsheets. The instant calculation pane works like status bar on excel, where it shows the total number of values you select. The coolest features of numbers are that you can have several sheets on a single page. The feature provides lots of flexibility.